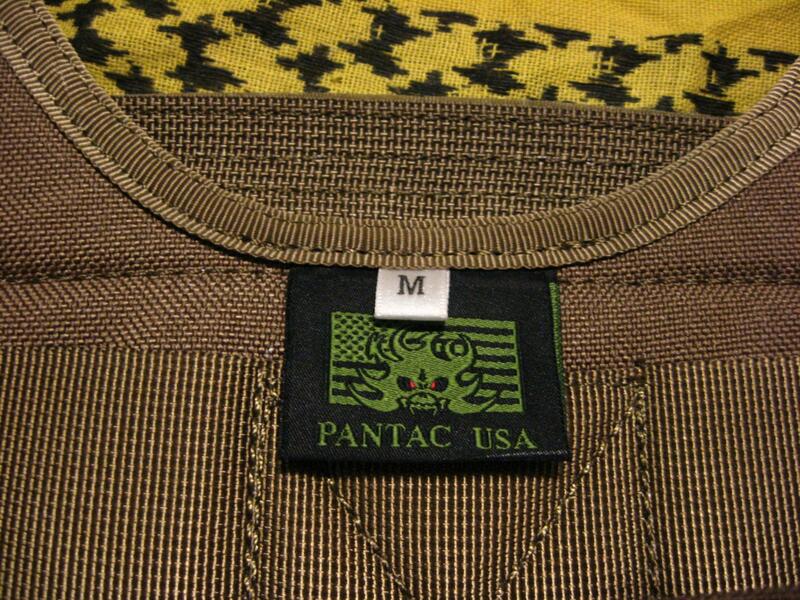 I have for sale a medium-size Pantac Molle-Style PC Plate Carrier (Eagle EPC replica) in Coyote Brown. It is literally in like-new condition, it has never been skirmished and only worn a few times to adjust the size and fit. I bought it new last fall and have since decided that it fits me too big (I'm a pretty skinny guy) and I'd rather run a chest rig setup anyway. 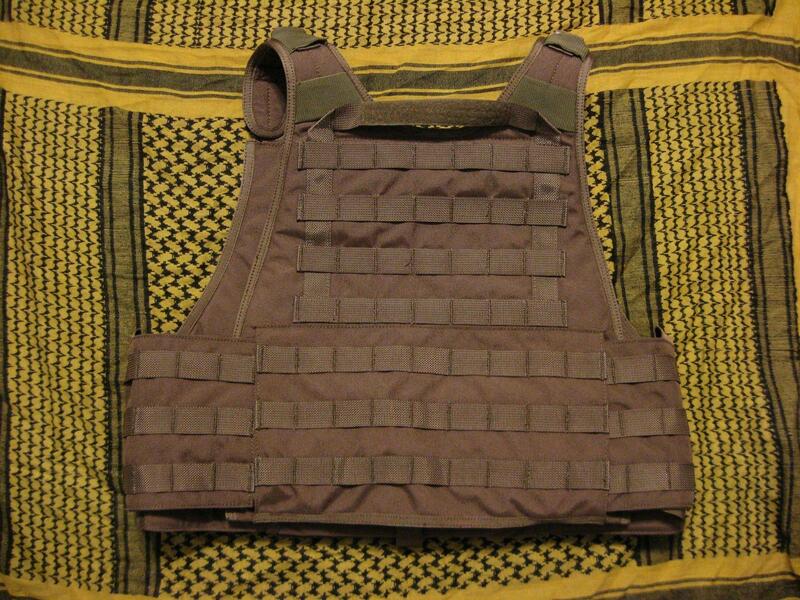 This does not come with any pouches, I am only selling the plate carrier itself. 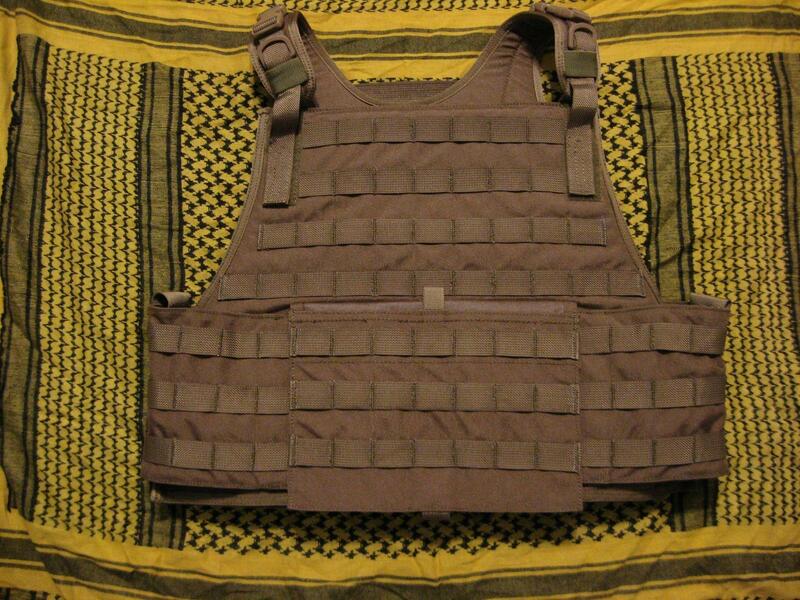 I am asking $50 plus shipping for the vest. I can also do (and would prefer) a FTF transaction in the Cincinnati area.